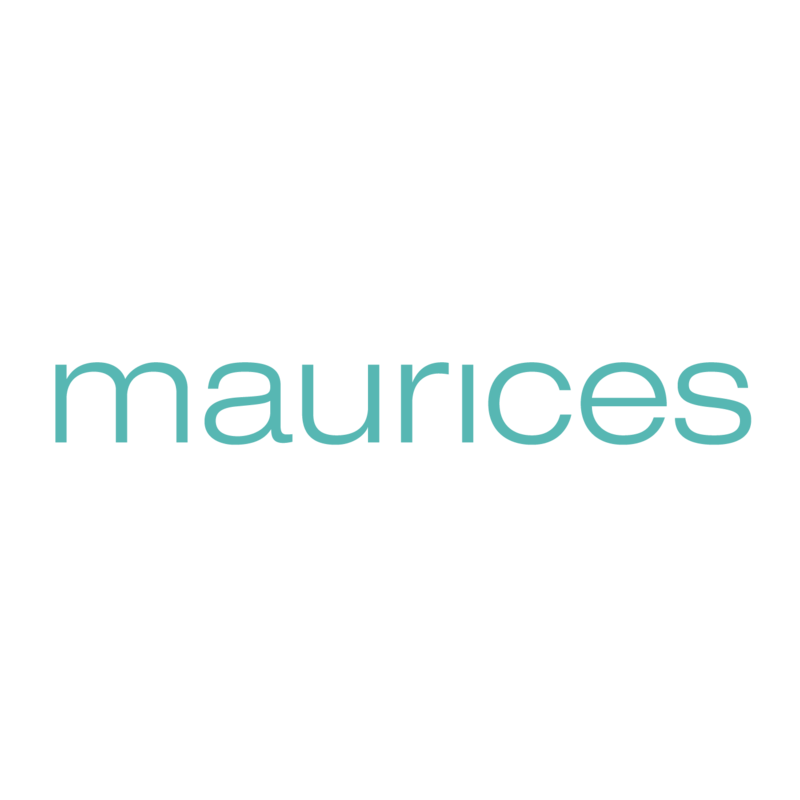 1819 Us Hwy 421 N.
At maurices, we strive to inspire the women in Wilkesboro, NC to look and feel your best. That’s why we offer a wide selection of women’s jeans, tops, dresses, and shoes in sizes 2-24. Come find your community and new favorite outfit at 1819 Us Hwy 421 N. in Wilke&apos;S Plaza Shopping Center.